Do you know someone who has had their eyes on an EVO Grip, a Honcho, or frame or safety? Want to make sure your gift arrives on time without having to worry about lead times? Just want to give them some credit towards their dream without having to pay for the whole bill? With PT Gift Cards, now you can! PLEASE CLICK THE LINK BELOW TO BE ADDED TO THE LIST OR SEND AN EMAIL WITH YOUR ORDER TO INFO@PTRINITY.COM AND WE WILL CALL YOU TO COMPLETE YOUR GIFT CARD ORDER. 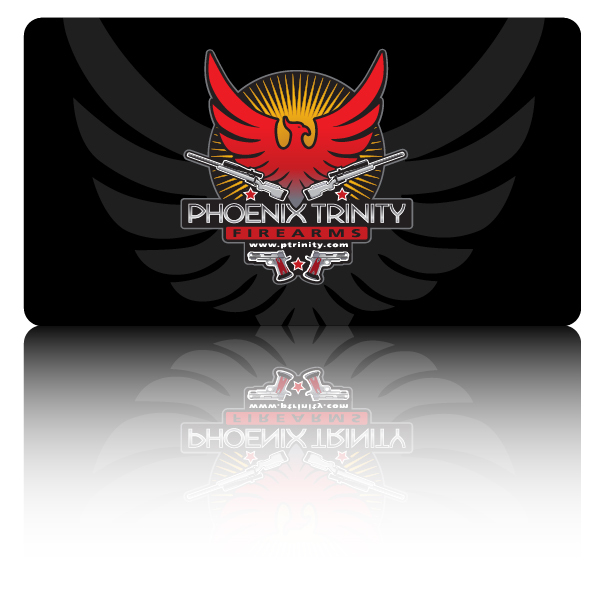 PLEASE CLICK THE LINK ABOVE TO BE ADDED TO THE LIST OR SEND AN EMAIL WITH YOUR ORDER TO INFO@PTRINITY.COM AND WE WILL CALL YOU TO COMPLETE YOUR GIFT CARD ORDER.